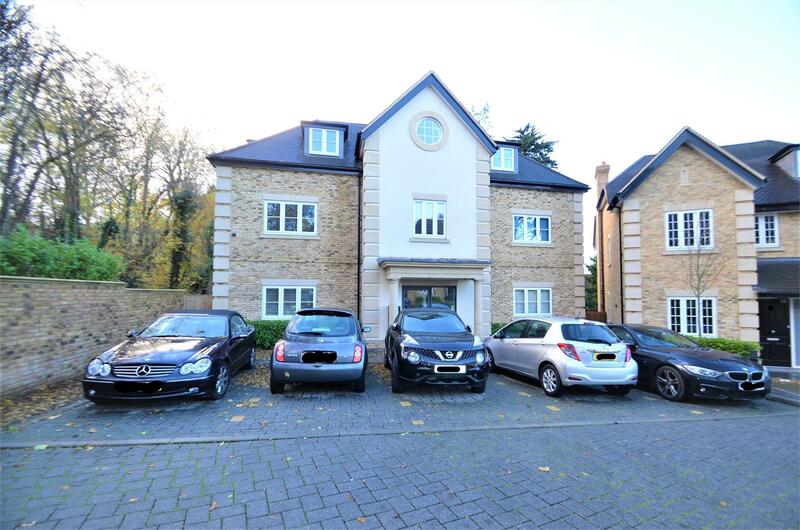 Cosway Estates are delighted to present a luxury apartment located on the First Floor, in a sought after gated development and within walking distance to Mill Hill Broadway. The property, which has been finished to an exceptional specification and is flooded with natural light, offers three double bedrooms, two ensuite bathrooms, superb family bathroom, fully fitted kitchen and spacious living room. The small block features allocated parking and lift access and is situated just a short walk away from Mill Hill Broadway and Mill Hill Park.